Cruise the 3000 acres of safe, non-tidal water. Compete in a championship. Enjoy club racing and social activities. 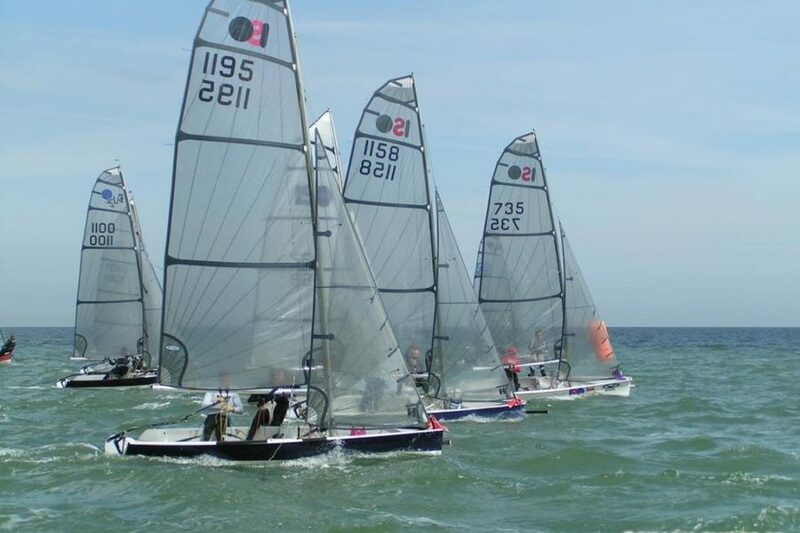 Learn to improve your sailing skills or simply have fun with family and friends. 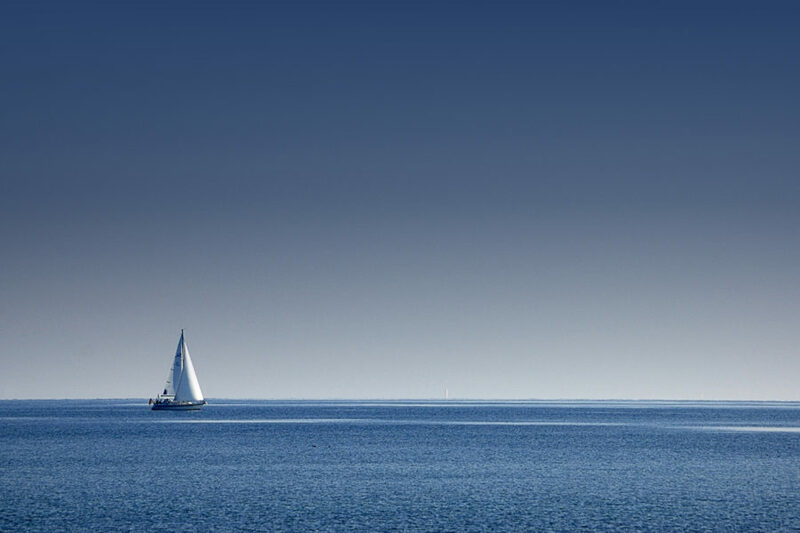 Whatever your sailing interest, Rutland Sailing Club has the best to offer. 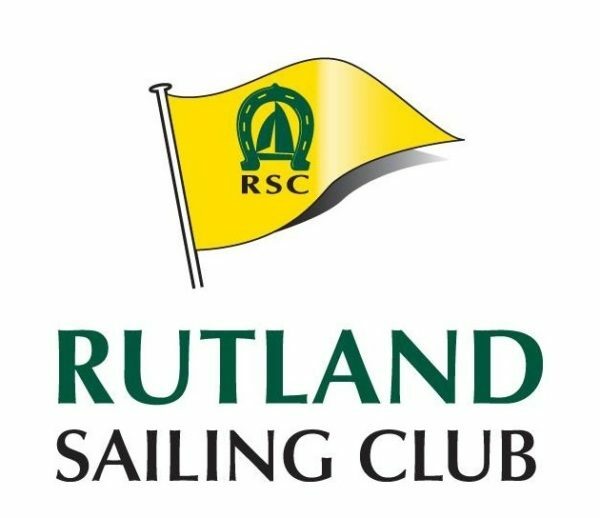 Follow Rutland Sailing Club to get notified of new crewing opportunities.